I hope everyone is feeling super amazing and has had a lovely weekend, I know I have. 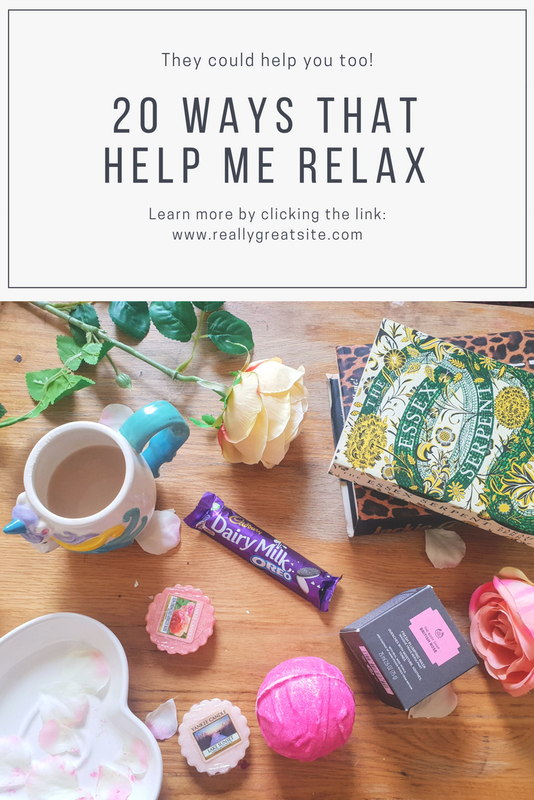 When it comes to relaxation I think it is super important because life can be hectic at times with work, parenting and even just finding time for ourselves can be challenging with schedules being so busy at times it can be easy to forget about ourselves. Over the past few years, I have learnt different ways of learning my own ways to relax and I know everyone relaxes differently and what works for me may not necessarily work for someone else but you know it might be a different way that you might want to add into your own relaxation time. Reading a book: I love to read when I get the chance. I just love relaxing on the sofa or in my bed and delving into a good book and absorbing the stories, it's just fab. I am currently reading Jackie Collins Thrill. Candles: I like to put on a Yankee candle and the smell and the warmth from the candle is so relaxing. My favourite Yankee candle at the moment is Peony, its just bliss darlings! Listening to Music: Sometimes I just like to lie on my sofa and put on my headphones and listen to my favourite bands/singers and sometimes il even sing along with it. Bubble Baths: I like to shop around for different bath bombs and my current favourite is miss patisserie bath bombs, they smell so nice and look amazing in the bath too. I like to spend some time in the bath and sometimes il even read in it too. 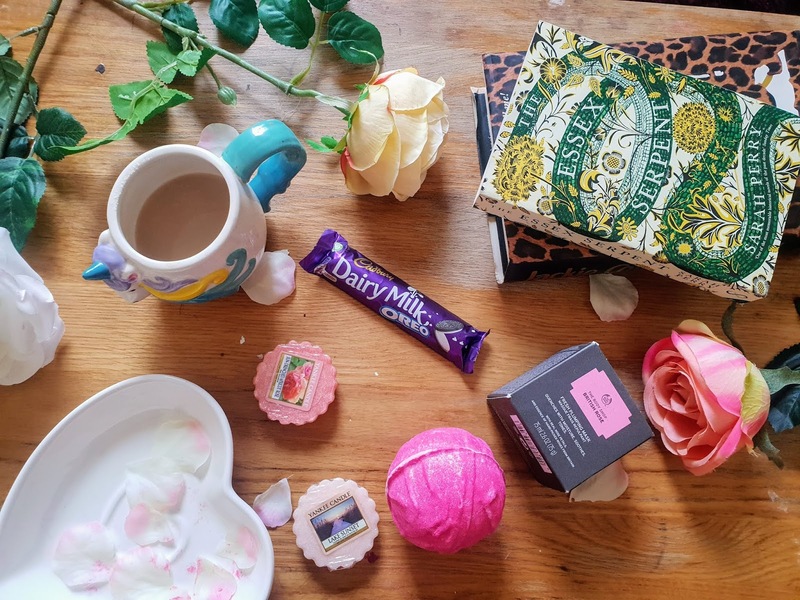 Writing: Whether it be blogging or adding things to my diary, writing makes me feel so relaxed and I just love doing it. Window Shopping: I don't always like spending money shopping but sometimes I like going places to add things to my wishlist that I want in future. Enjoy favourite snacks: I just love having a treat of crisps and chocolate from time to time, its one of the ultimates of relaxing for me. Massage: After long days its nice to get a massage with my lavender body oil from the body shop. It helps me sleep too. Playing Games: Whether it be on my phone or on my PlayStation 4 its nice to have some relaxing time playing my favourite games including; Songpop 2 and W2K18. Colouring in: I have a colouring book and it's so nice and relaxing to colour in. The one I have has many designs in it and I actually now want more colouring books. Singing in the shower: Yes I know haha! I just love to sing in the shower. I can't sing but I don't know why but helps me wind down after a long day. Long walks: I like going on long walks especially on nature trails because it is nice to see nature including different flowers, trees and wildlife. I find it so nice when I see animals especially dogs and squirrels. 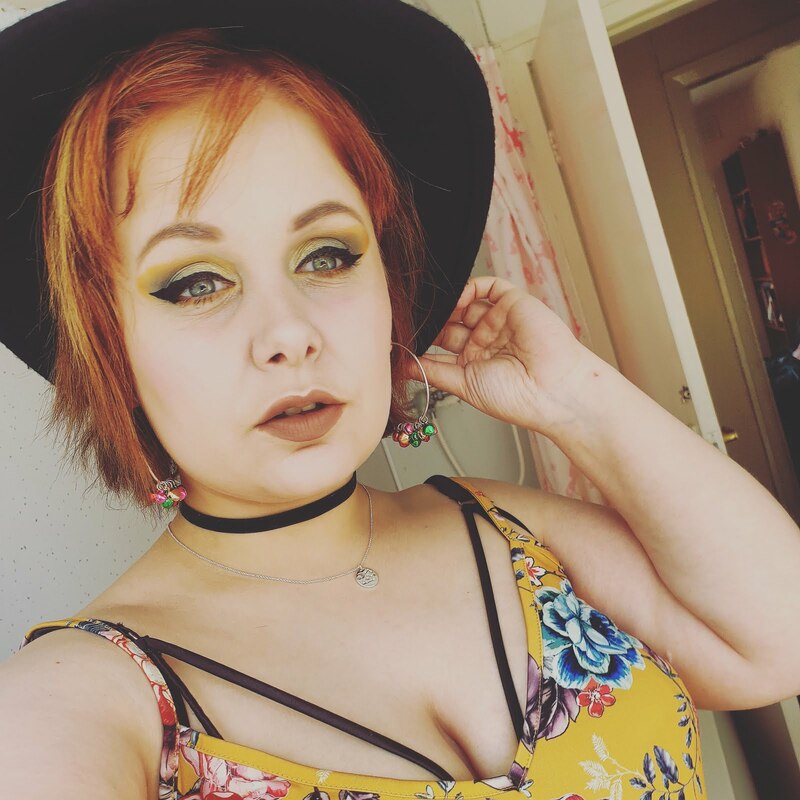 Go out for coffee: I know buying coffee outside can be expensive but I like it from time to time because it is nice to take away a coffee and walk around to see different scenery or even talk with friends while walking. Use a face mask: I like putting on a facemask on at least one day of the week. It's nice to relax with a face mask on and while waiting I will read a mag or read a book. Looking at magazines: I like to read these and get inspiration for my home or outfits. It's a nice way to have 10 mins of relaxation. Turning off social media: Sometimes its hard to put the phone down but it is so important to have a break from social media and forget about it for a while. I like to have a break every now and again for some my only time. Watching favourite tv shows/movies: I am sure a lot of people like watching their favourite tv shows/films for a way to relax. My favourite films are Edward Scissorhands, Unconditional love and Blade series. My cat Salem when he jumps on me to sleep: He is the softest cat ever, he loves cuddles and it's lovely when he sleeps on my knee. Taking care of my houseplants: I have loved flowers since I helped my nana with gardening. I love taking care of my houseplants especially my orchids. Enjoyed reading this :D I do almost all of them to relax <3 Have a lovely day!